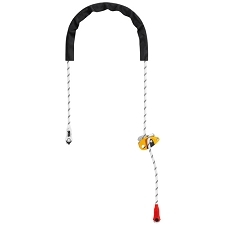 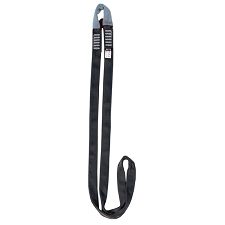 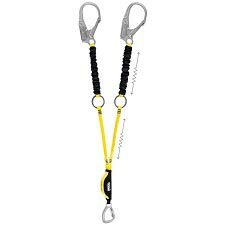 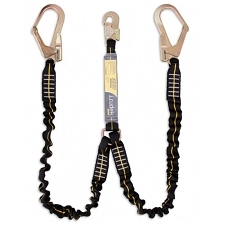 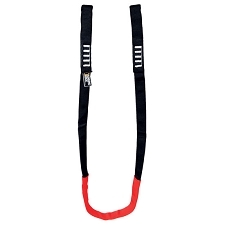 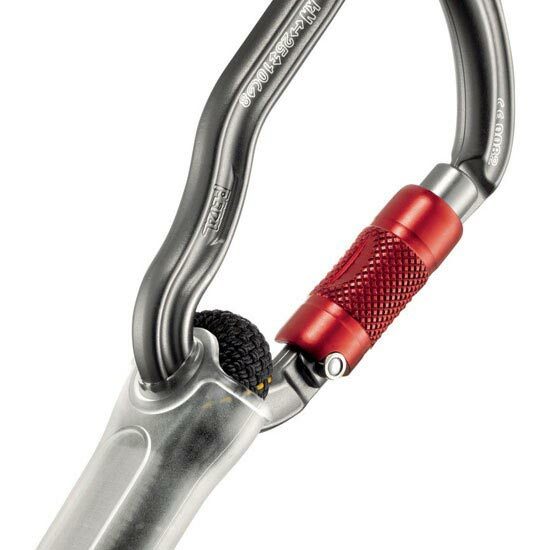 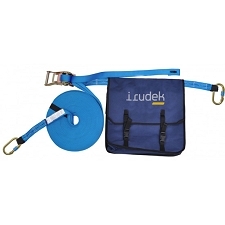 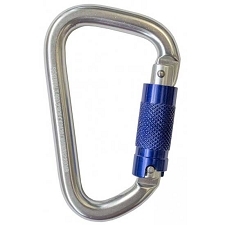 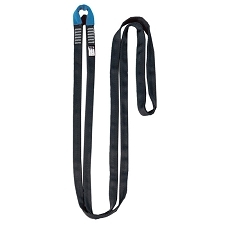 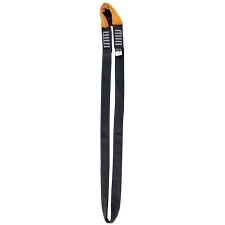 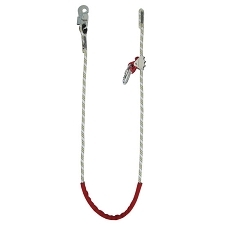 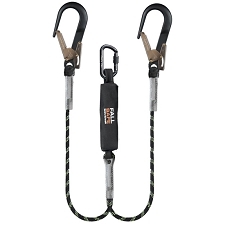 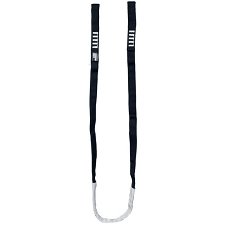 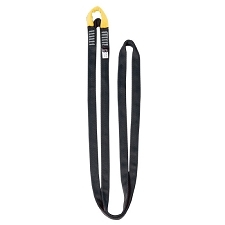 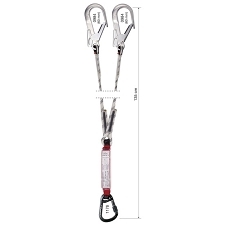 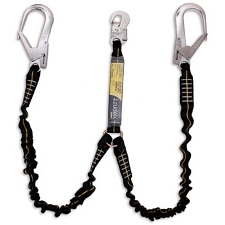 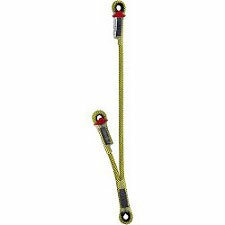 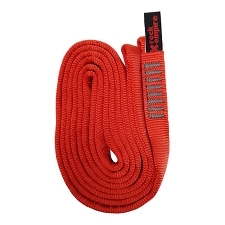 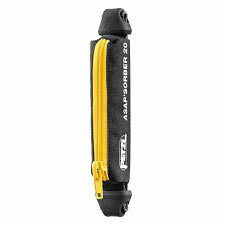 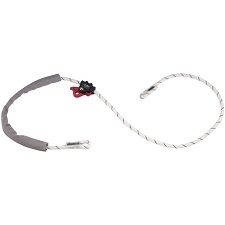 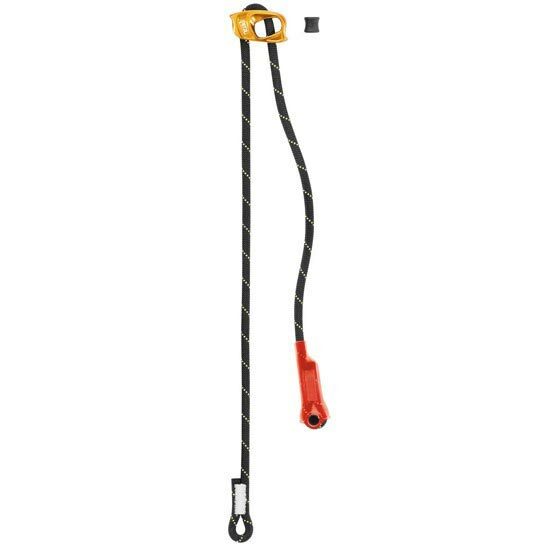 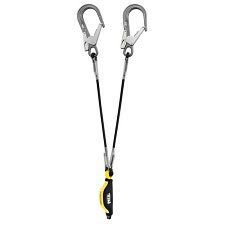 Single adjustable progression lanyard allows continuous connection during all types of progression when used with a second lanyard (rope ascent, traverse on a safety line...). 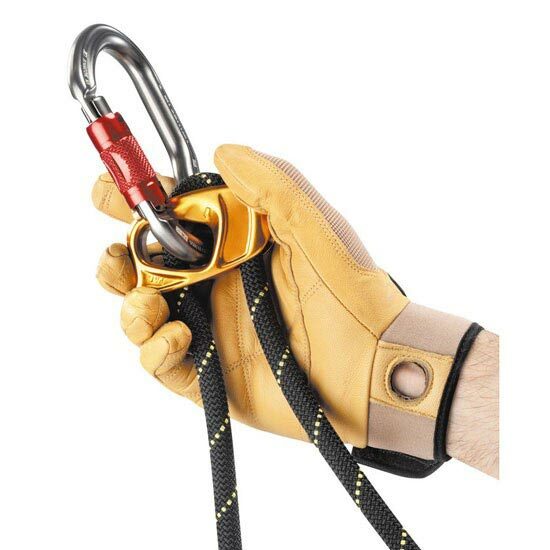 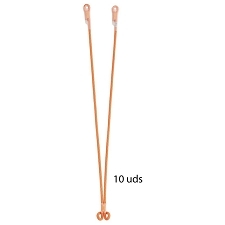 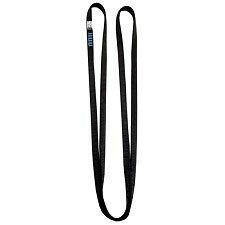 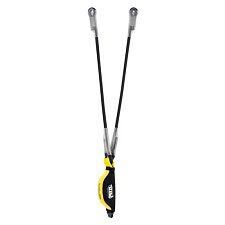 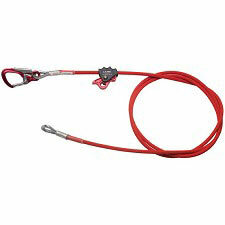 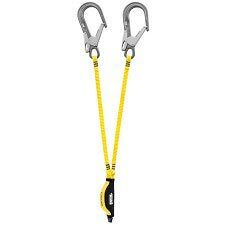 Thanks to the ADJUST rope adjuster, the length can be quickly and easily adjusted. The connector is held in the correct position for easy clipping. 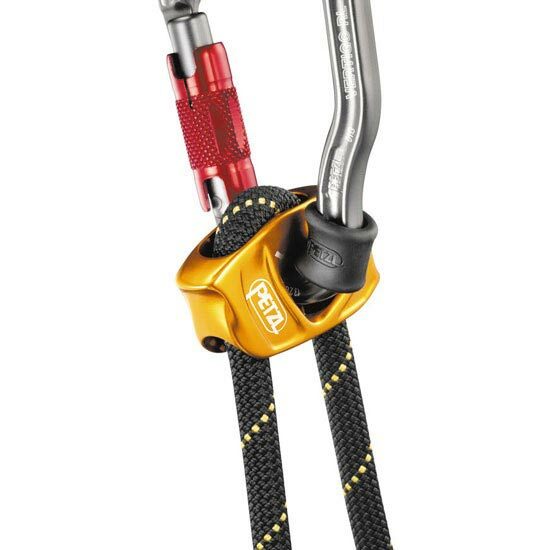 Customer Opinions "Progress Adjust I"